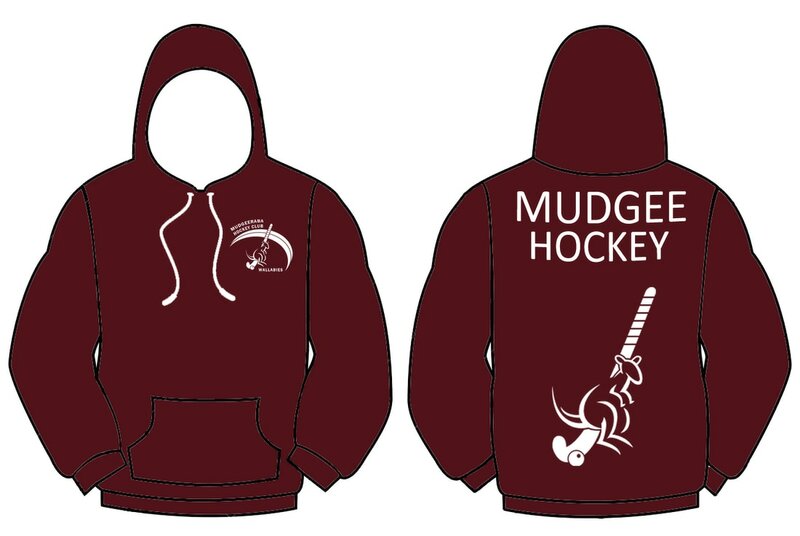 Some stock available, please email info@mudgeehockey.com for availability. Hoodies available to order now. 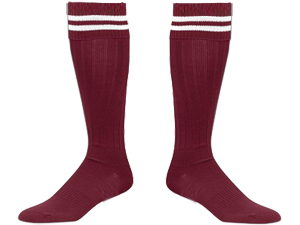 Order will be placed from the supplier on the 29/3/19 and will take approximately 4 weeks to arrive.